So this past weekend, on Sunday to be precise; I had the opportunity of attending the Faith Tabernacle Otta. Oh my; what a magnificent church. I have never seen a church as big as that, I was wowed. The architectural design and structure are out of this world. I also used the opportunity to tour Covenant University, what a school. I love the natural surroundings, the trees, the greens all around; maybe it’s because I love nature; with a school like that, “you must know book” (lol). You have no excuse. I’m really impressed with Covenant University; a lot of thought went into it. When you go around the school, you know the church built the place with the comfort of students in mind. I can’t even compare Covenant with the Secondary school university I attended (lol). When I was going around the school, I was like no wonder; products of Covenant are always different. God bless Bishop for conceiving the idea for the school. 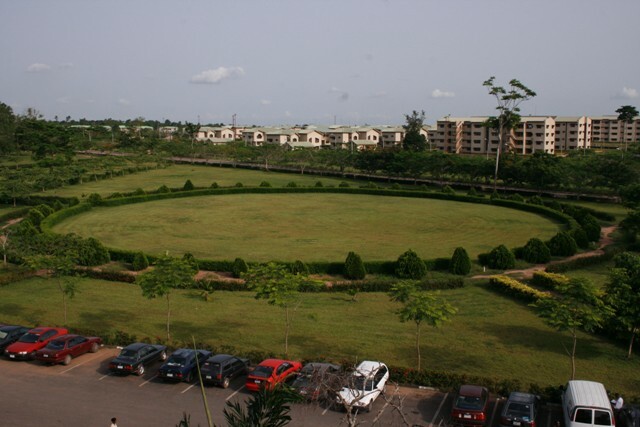 Words fail me in describing the beauty and the wonder Covenant University is. In my opinion, Covenant University should be a tourist site. That day I woke up at 3:30am (pretty early, right) yeah but that’s because my host was leaving pretty early for the church, (you know from Lagos to Ota) and we wanted to attend the second service. Anyway, we left home at 5:00am and we got there like an hour and a half later. As I expected I slept more than half of the journey on our way, unfortunately, during the sermon, I was really feeling sleepy; it wasn’t funny. It was so severe that I couldn’t wait for the sermon to be over. 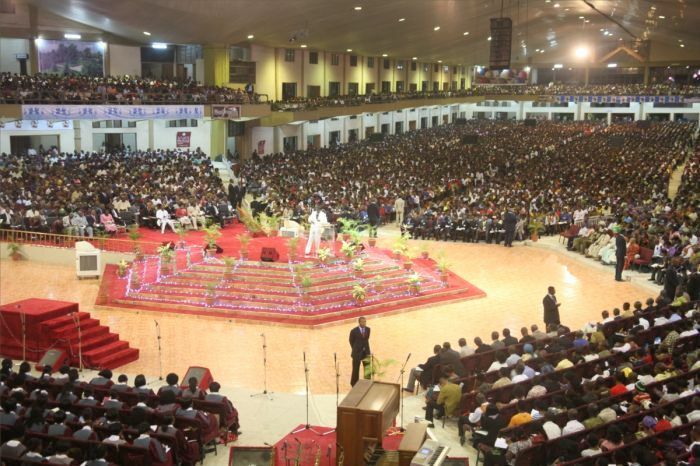 All in all, I was really grateful I was able to see Faith Tabernacle like I tell people; I’m in Lagos for an adventure. Do you attend this school or are a former student? Kindly help in describing the beauty of your school, lol. If you didn’t attend Covenant University, why not use this opportunity to praise your own school, hehehehe. Lol when reading this I just remembered the mess my present school is in. I have always wanted to really see CU with all I've heard about the school but still upon still I know it is by far better than mine. It must have taken a lot to get that school to where it is today. God bless the Bishop really. And to think of the fact that the students comfort was put into consideration is also a very good thing he did. Yaaay that's my alma mater. If u don't mind living with rules as required by the school then u won't hv a problem with covenant university. Nice environment really lovely.I fell in love with it when I first visited for the entrance exam into the school.